What questions are asked of a psychic? We live in an uncertain world. This causes many people to turn to psychos for help and advice about their lives and their relationships. In fact, a well respected psyche and social worker reports the majority of the questions she is asked has to do with relationships. This adds up to about ninety precent of the advice she is giving. There are many skeptics when it comes to psychics. Outside skepticism doesn’t keep others wanting and believing that a psychic can help with their relationships, both familial and romantic. Hands down, the most common question a psychic is asked is if he or she will meet their soulmate. This question comes up even when the person is currently in a relationship but feeling unsure. It is not uncommon to feel alone in the world. A professional psychic is who people turn to at time like this. A psychic will instruct their client to be very clear and focused on what you think your partner will be like. This will help the client as they set their intention into the universe for a romantic partner. The second most popular question is whether or not their partner is being true to them. 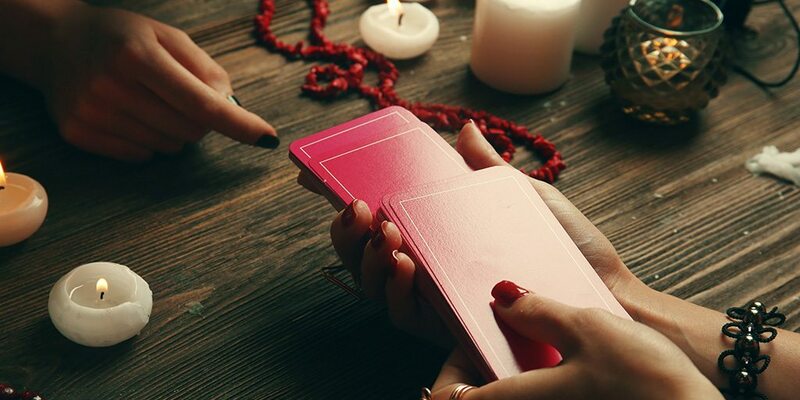 It may not be a sexual relationship, it may be an emotional affair, but a psychic is often consulted to either confirm feelings or reassure their client. It is no secret that the popularity of dating and even cheating websites can make someone seek assistance. What a client is truly seeking in this case is someone who can answer them from an intuitive rather than a rather than an analytical place. Another common question, which some advisors may find difficult, is whether or not someone’s partner in an affair will ever truly commit to them. This is because an advisor has to put aside their own feelings and judgements, but still tell them the truth; only about twenty percent of romances that start this way end happily. Sometimes an advisor is asked if they will ever be loved back. Unrequited love is painful because it is a form of rejection. Sometimes a person is being ghosted. This means that someone you care about is simply ignoring you after what appeared to be a successful start to a relationship. Some advisors report that they are asked if they will ever see their lost love again. Their advice is to stop waiting for someone to return; instead, they should go out and live their lives. Then they will find the answers and their person. When a relationship ends, a person may feel like a failure and they have lost their chances at love. It is then that they consult an advisor. While they are feeling vulnerable at this time, some believe that the exact opposite is true. The ending of a relationship means that you have completed a chapter of your life, leaving you open to a new love and new possibilities. Sometimes people don’t get a chance to work through the problems they have in a relationship, and not just those related to romance. A psychic medium can help resolve these problems. Chances are, this person wants to reach back to them. Sometimes the medium advises that they look for signs either in flickering lights, the appearances of birds or other creatures, even in repeating numbers. The important thing to remember is the all relationships happen in stages and your loved one who has passed on is still with you in some way.